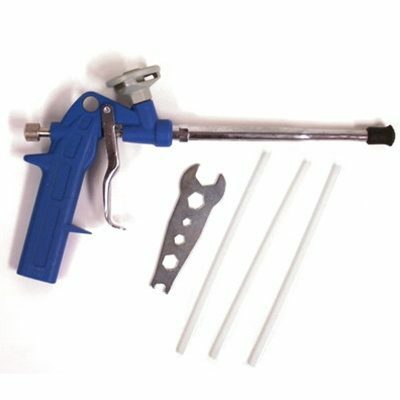 Make the water go where you want it to with the 7″ Steel Foam Dispenser Gun. 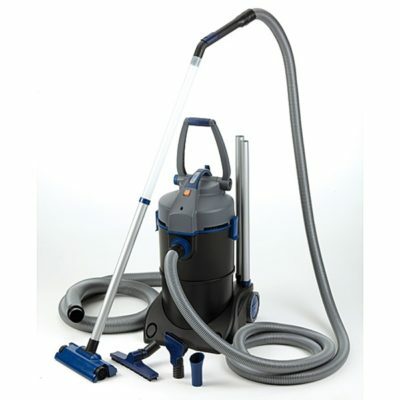 Make the water go where you want it to with the heavy-duty 7″ Steel Foam Dispenser Gun. 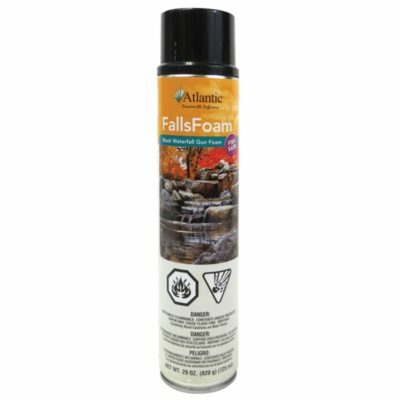 The heavy duty 7″ Steel Foam Dispenser Gun provides precise bead control for filling and sealing under and between waterfall rocks with black waterfall foam. 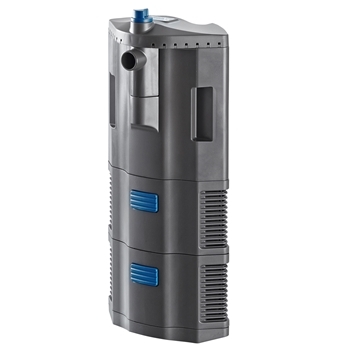 Includes a 7 inch barrel for long reach applications. 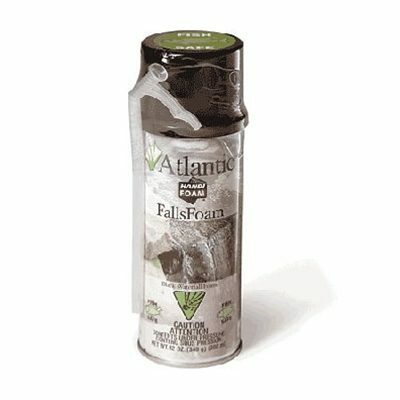 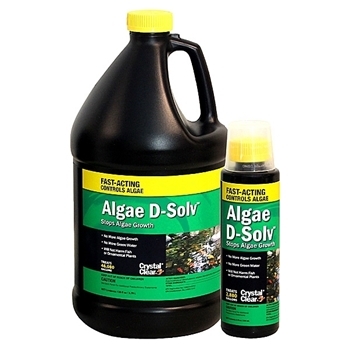 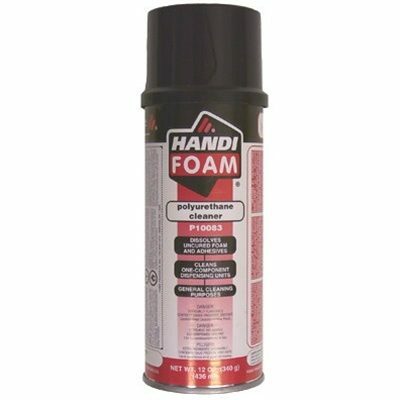 Using the Gun Cleaner is highly recommended after using waterfall foam with this dispenser gun. 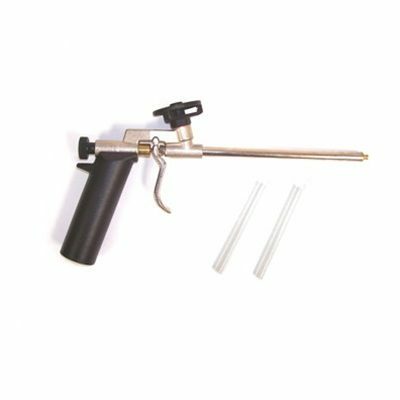 Share the post "Steel Foam Dispenser Gun – 7″"